He's looking more like his dad this year in terms of mental quickness, confidence and physicality. Loved that drive where Melo hammered him but he just went up without a problem laying it in. Domas is no longer playing like a rookie. , set a hard screen, and delivered the hammer. I mean the guy is a 22 years old kid directing traffic in an NBA game. This shouldn't be surprising. We knew that Domas was special ever since we got him last year. That's why we immediately considered him a part of our core. We have already been a year late in starting him. More than anything, I think his floor skills can help the starters. A huge key is that he will be able to get Dipo better looks so he doesn't have to work so hard. He will also be great passing to Bojan and Collison for open 3's...and Thad or Turner in the paint. ...but we probably need to replace Bojan and Collison with Tyreke and Cojo to further improve playmaking and defense. 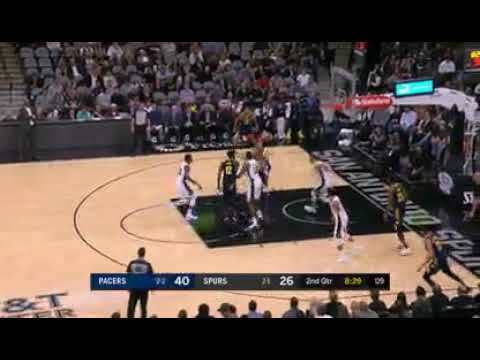 CoJo being needed to blunt the point of attack which is absolutely key to the defense and he'd greatly help our perimeter defense. He isn't needed for offense nearly as much as defense. He is our best and most complete defensive player IMO. One other thing, I think I heard last year. Some said Domas's ceiling is low. I think they need to revise their views on that. Domas still has more potential to improve. I don't get why people say that. There is more to the game than length and there isn't much he's lacking except for great length..
We need to do what we can to keep him and Vic happy. They are irreplaceable. His hook shot is so much better this season. Last edited by imawhat; 11-07-2018, 12:34 AM. I am guessing people say that he has a high floor but a low ceiling only because there isn't anything ( when you first read about him ) that stands out other than his last name. Before we really saw him play; it was probably a safe bet to think that he was good at a lot of different things but not really elite in anyone category. But now we know better. I think that he does have a higher ceiling, but I think that he will struggle against the elite Centers and will find it hard to hold his own against them. But we're only talking about 4 or 5 Centers in the league; so it's not like that really matters. He can easily hold his own against the rest of the league's Top Centers. People claimed he had a low ceiling because he doesn't have a huge wingspan, he's allegedly sub-par athletically (dog whistle for "he's white"), and he doesn't have a three-point shot. Claim one is stupid, and claims two and three aren't even true. So, in short: people underestimated Sabonis' ceiling because they had no idea what they were talking about. It depends on what you mean by a low ceiling. I always thought that he could make a few All-Star teams. Is that low? People claimed he had "low ceiling" to move their Myles agenda of "high ceiling", then they changed their agenda to "well his dad is a hall of famer so he has to be good" and now they don't know what to say anymore. 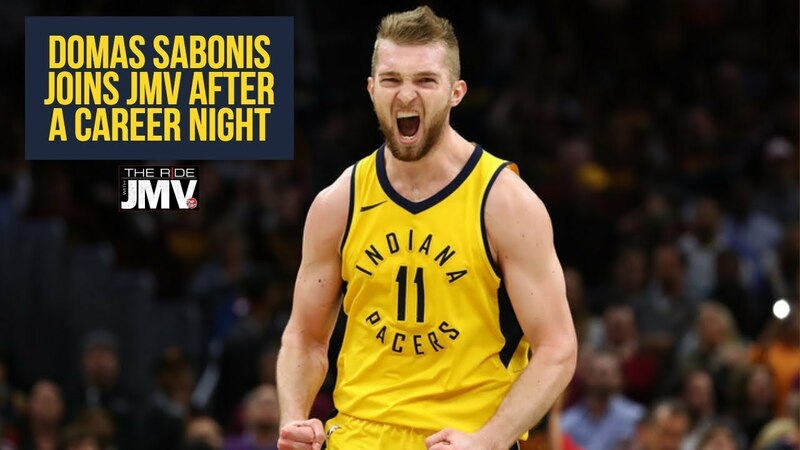 In Lithuanian media there is an article quoting ESPN expert Mike Schmidtz who says that he underestimated Sabonis' capabilities by a large margin. He thought Sabonis would be 3-rd string center in an NBA team at best. He says that he understood, that centimeters can not tell the whole story about future player.